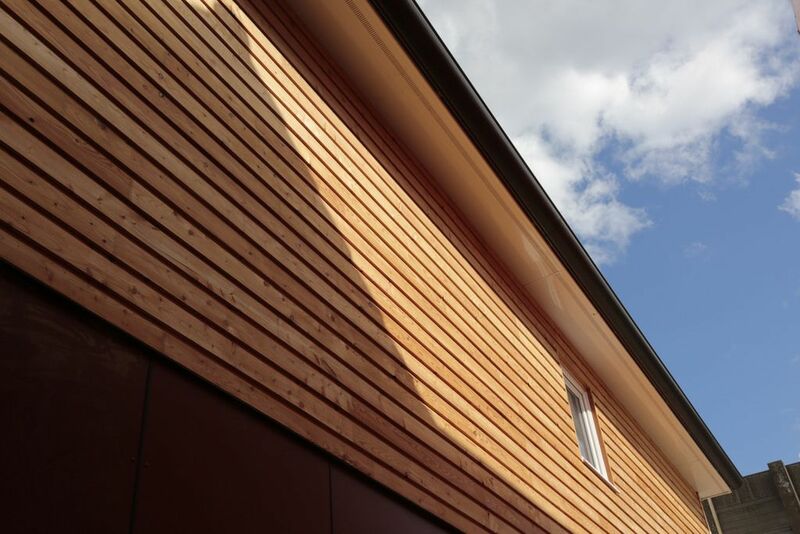 The Timber Trade Federation is launching a new working group on timber cladding to help bring clarity, guidance and promotion to the timber cladding market. We are now seeking expressions of interest for those members wishing to join. You can download the agenda below. The initiative will involve input from TTF, WPA and TDCA to ensure consistency across our various organisations and across the supply chain. In particular we will be looking to develop outputs for members to use in order to give clear advice and guidance to their customers. This working group will be valuable for members selling softwood, hardwood, modified and panel product based cladding systems. To attend the next meeting or book a place for future meetings, please contact Ellie Chapman.